Linnea is using Smore newsletters to spread the word online. An inside look on how diet affects behavior. Some people consider food as medicine, but can you imagine having a doctor prescribe you food to help your sickness instead of an antibiotic? 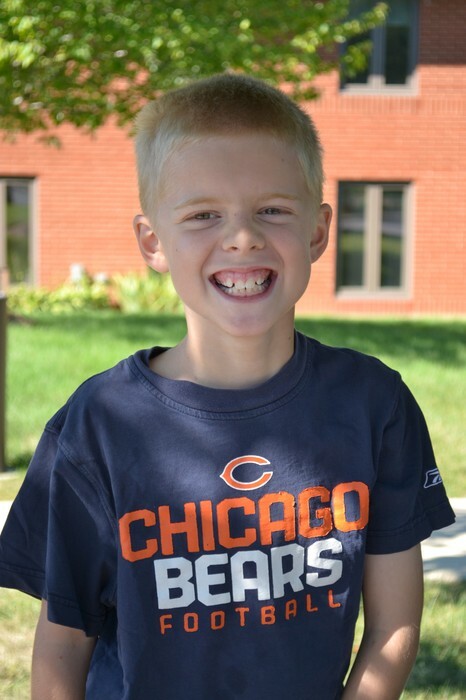 With the help of the internet, Kim Diersen discovered a special diet that helped her son, who has Asperger's syndrome, be happier and feel better on the inside. Her amazing experiences with this diet inspired her to team up with April Runge. 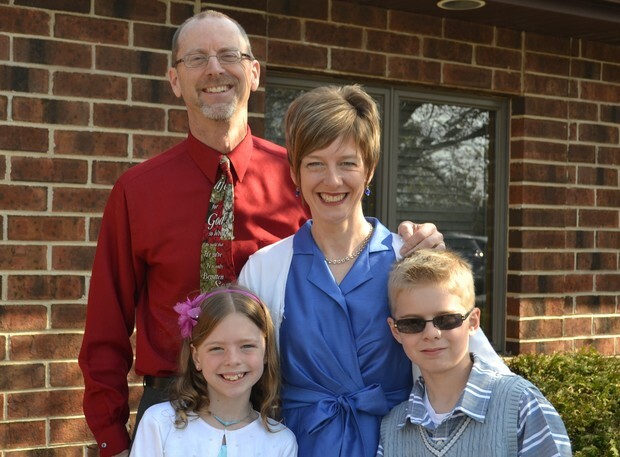 She is a mom experiencing the same extraordinary results with her daughter being on a diet. Kim and April wanted to share what they learned with the world about how diet affects behavior, in a rip roaring, awesome, children's book! 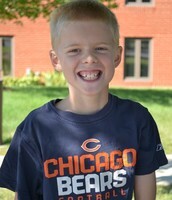 Kim Diersen's son, Joshua, was unable to connect with the world around him, and as a young boy, he faced challenges. Not only did he have to go through them, but Kim did too. One of those challenges was sensory processing disorder. Josh was very sensitive to things that are in children’s everyday lives, such as riding in a car or stroller. When he was on the magic diet, Kim noticed that most of his autistic symtoms went away. He could make better eye contact and respond to his name when it was called. “When you have a child that can’t cope with the world, you become desperate.” Kim said. That desperate feeling led to an internet search for something that could help Josh. When she found out about a diet that she thought might help, she had Josh give it a try. Instantly, she noticed less symptoms and that Josh was doing a lot better.That diet eliminated all gluten, dairy, artificial colors and preservatives from his daily meals. Josh has been on the diet since he was 3 years old. When he was in 2nd grade, he was diagnosed with Asperger's syndrome, which changed Kim’s whole life around. This experience inspired her to get down to business with her friend April Runge and start brainstorming ideas for a book. They wrote the book “Gordy and the Magic Diet” which was based on Josh's and Nevin’s story. The book is about a boy named Gordy who is convinced that there is a monster living inside of him. He discovers that when he eats certain foods the monster inside of him stays quiet, and he feels better. Being on a magic diet in a chocolate cake world is hard, but very rewarding. Bad food to Gordy is like a monster. Same for Josh. The difference in behavior with him on the diet is night and day!! After seeing him finally connect with the world after a long journey, Kim was so happy she could have jumped to the moon!!! She would have stopped at nothing to help Josh, and when she found that helping diet, she shared her story with everyone so they could see amazing changes happen too. 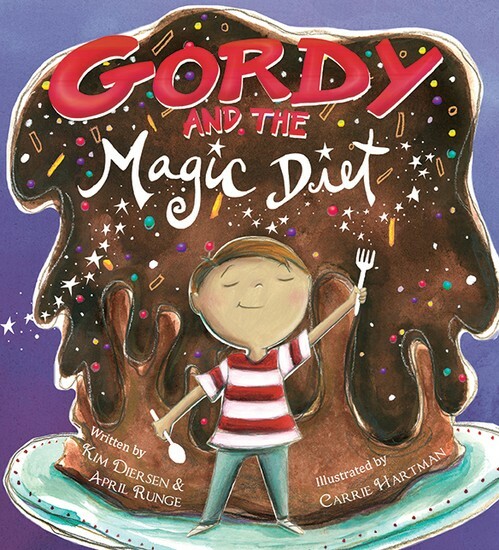 In Kim Diersen's and April Runge's book, Gordy fights his monster with a magic diet! Asperger's syndrome is a type of autism that has many symptoms that vary depending on the person. Some of the symptoms include having a hard time making friends and being a good friend. People with Asperger's might have trouble communicating and using the right facial expressions at the right time. They might think very literal, or might not be able to understand a joke or a sarcastic phrase. Another symptom is that they might not be able to make good eye contact or respond to their name when its called. Sometimes, people with Asperger’s might become obsessed with specific/unusual topics, and they might have trouble seeing or reading other people's emotions. They might not be able to control their own emotions. These symptoms are rough, and Josh was experiencing many of them. On the magic diet, most of them went away; until he ate something he shouldn’t eat. Then the monster was back as fast as lightning!! 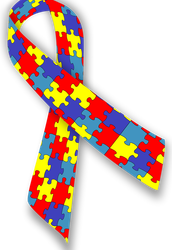 Today, 1 out of 68 children have autism and 1 out of 42 boys have autism. "Boys are 5 times more likely to have autism then girls", according to autismspeaks.com. 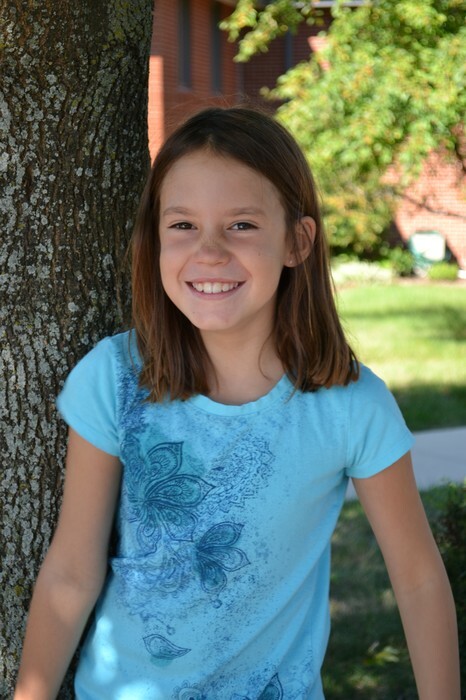 April Runge’s daughter, Nevin, has epilepsy and was experiencing 250-500 seizures a day. She was diagnosed when she was 10 months old and at 2, she quickly started on epilepsy medication to help with the seizures. The medicine left her with side effects such as mood swings and rashes, but it didn’t help. Eventually, with the help of the Epilepsy Foundation, they stopped medicating her and tried a diet called Ketogenic (Nevin’s magic diet) instead. Ketogenic is a high fat, no sugar and low carbs diet. Two days was all it took for Nevin to feel better. “I could see my daughter for the first time. 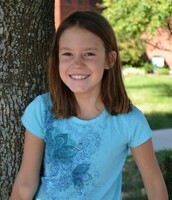 All the seizures and the medication had made her a zombie”, Runge said. 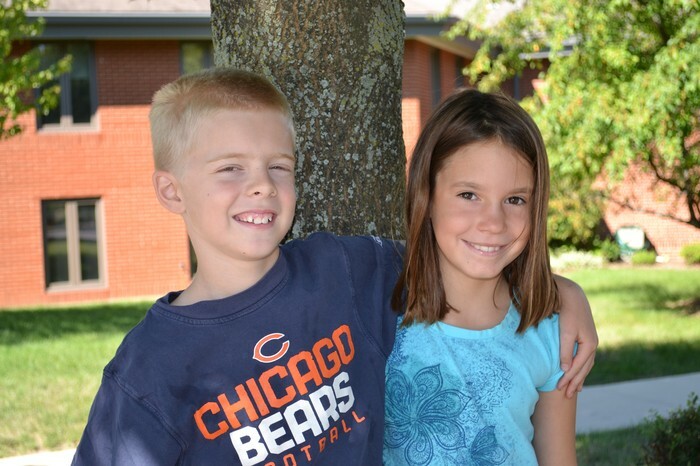 Kim and April came together when Josh and Nevin went to the same preschool. They became friends and shared their magic diet stories with each other. They realized that there are many magic diets, and different people use different ones. A magic diet is not a certain diet, but a diet that works for you and makes you feel better inside. Joshua Diersen and Nevin Runge feel great on the individual magic diets. Today, 1 in 26 people will get epilepsy during thier life and 65 million people have it around the world. 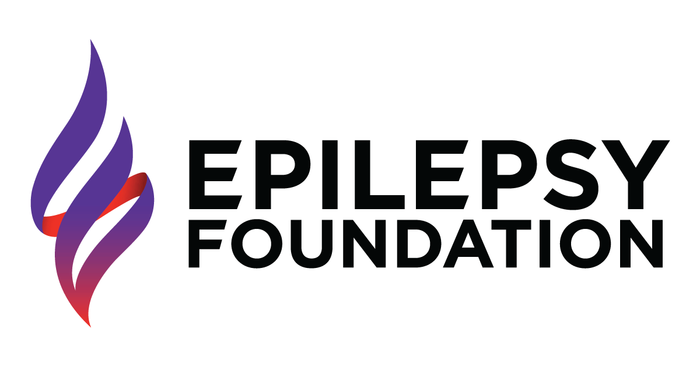 "Epilespy is a neurological condition which affects the nervous system", says the Epilepsy Foundation. It's also known as a seizure disorder. 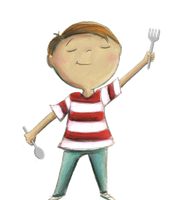 Gordy and the Magic Diet was published in 2012 and it was a success!! So far, it has won two awards and is in the waiting room of hundred’s of doctor's offices! They sell them online or sometimes at gluten free expos, which are located around the U.S.A. 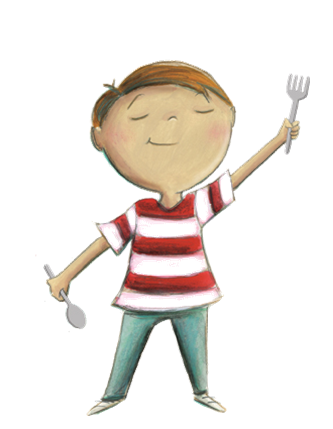 The book has won the Moonbeam Children's Book Award and the 5th annual Gluten Free award, which was voted for by customers all over!! It’s amazing how far they have come and how much they both have learned. 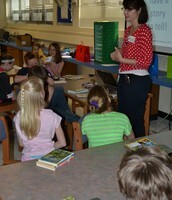 As a team, they have done talks at schools about how to become great writers. They believe that it doesn’t matter how old you are, you can write a book about something that could change the world too. 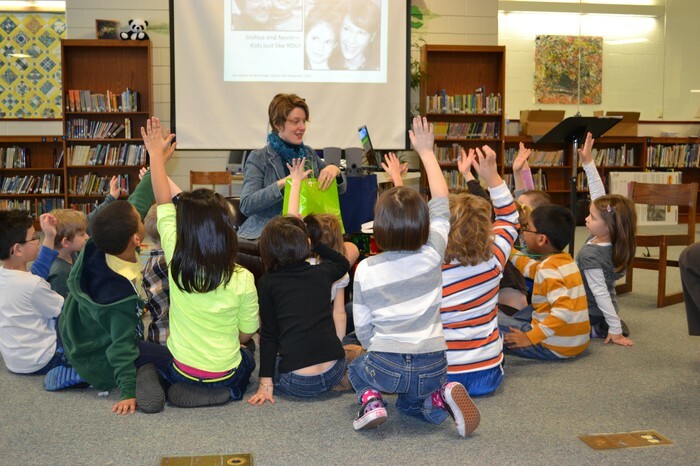 April Runge and Kim Diersen teach the students of South Elementry about becoming great writers and sharing their own story. 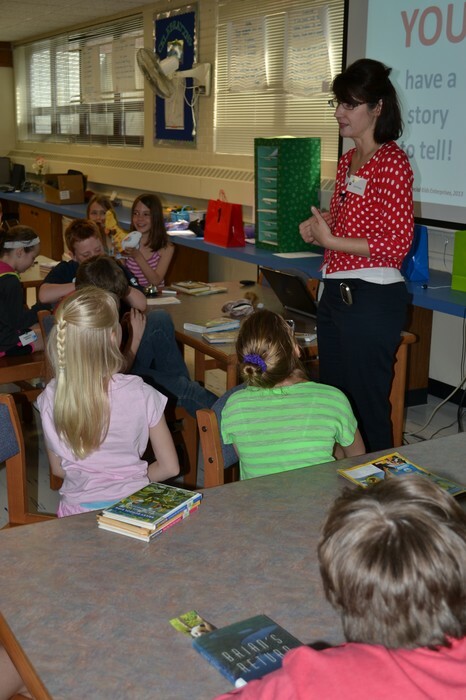 Kim Diersen and April Runge teach more students about becoming great writers and sharing their own story. Asperger’s syndrome carries its challenges, but it was nothing Kim couldn’t take on. She and her family continue to be on a magic diet and up to today, she still continues to share her story with the world, one person at a time. All she needed was a little magic. "Asperger Syndrome." Autism Speaks. N.p., 2015. Web. 17 Dec. 2015. <https://www.autismspeaks.org/what-autism/asperger-syndrome>. 2014. Blog. 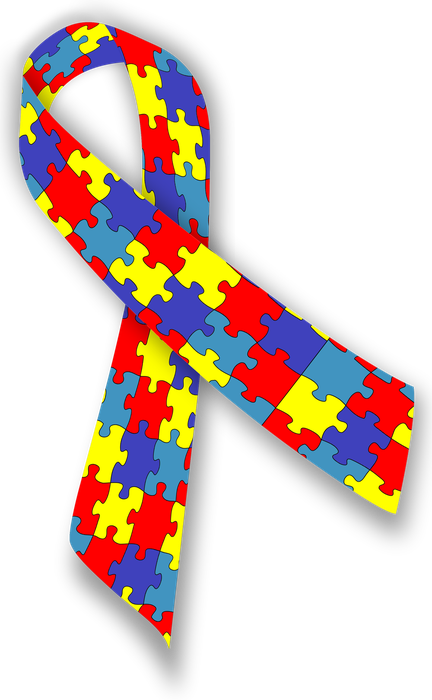 Why You Need to Stop Using the Puzzle Piece to Represent Autistic People. By Alex. Web. 19 Dec. 2015. <https://autisticalex.wordpress.com/2014/04/12/why-you-need-to-stop-using-the-puzzle-piece-to-represent-autistic-people/>.